To address address local, national and global water security issues, FIU and UNESCO have partnered to establish the UNESCO Chair on Sustainable Water Security. It is the UNESCO Chairs Programme’s first chair in the state of Florida and one of two water chairs in the United States. The new UNESCO chair is housed at FIU and focuses on advancing water sciences and improving sustainable water management in developing countries where water is scarce. The UNESCO Chair on Sustainable Water Security allows FIU and its partners to pull expertise, resources and relationships and develop research, technologies and methods, capacity training programs, scholarships, post-graduate programs, workshops and conferences, and publications. Led by Maria Donoso, co-director of international programs in FIU’s Institute of Water and Environment, the UNESCO chair will continue and expand the extensive work undertaken by FIU to address water-related issues worldwide. Donoso has helped the institute successfully improve water management and policy, build local capacity, and implement water supply, sanitation and hygiene services in Africa, Central America, South America and Asia. She hopes the new network will allow FIU to further improve access to sufficient quantities of clean water for communities near and far. 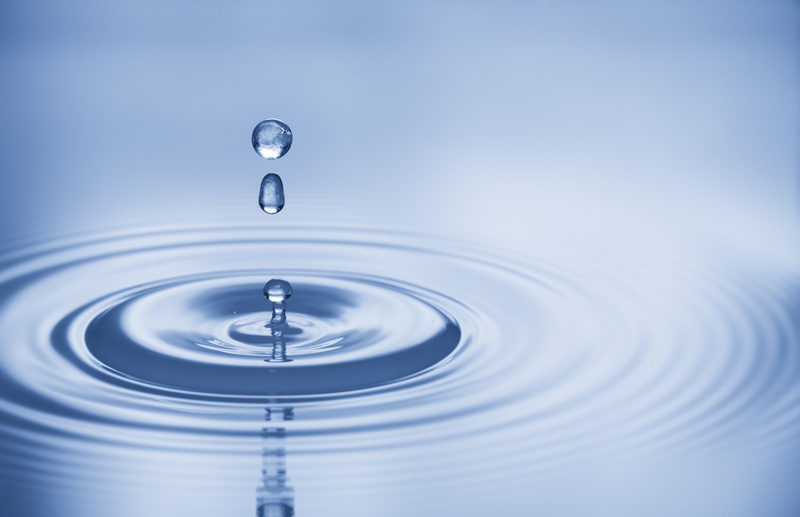 The UNESCO Chair on Sustainable Water Security is housed in FIU’s Institute of Water and Environment. The institute addresses global water and environmental issues, and it brings together some of FIU’s top centers and programs including the Center for Coastal Oceans Research, Sea Level Solutions Center, and Southeast Environmental Research Center. The UNESCO Chair on Sustainable Water Security will also engage the Jack D. Gordon Institute for Public Policy, FIU’s Applied Research Center, and the Kimberly Green Latin American and Caribbean Centerto address water security issues.